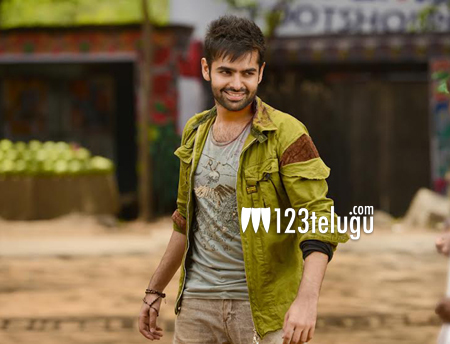 Young hero in Premam remake? If the ongoing buzz is to be believed, Energetic Star Ram will act in the Telugu remake of Malayalam blockbuster Premam. Apparently, Ram’s uncle and senior producer Sravanthi Ravi Kishore bought the remake rights amid heavy competition. Premam is a heart touching love saga and the film has collected more than 36 crores so far and is heading towards becoming the new industry hit, beating Mohanlal’s Drishyam. There has been heavy craze from several Telugu producers to grab the remake rights of this film. Meanwhile, Ram is busy shooting for Shivam and Hari Katha simultaneously.